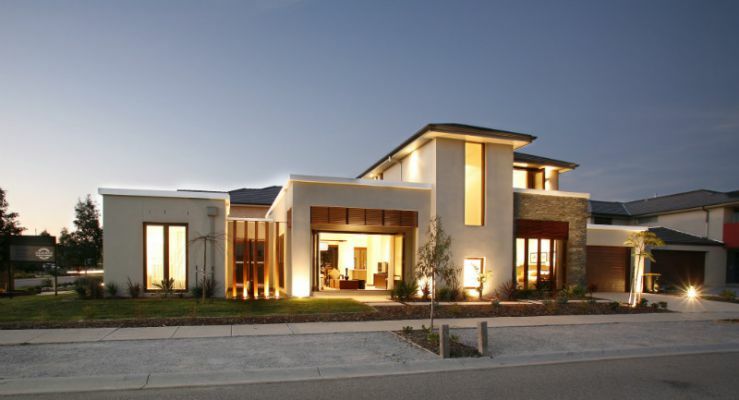 David Reid Homes is a national building company specialising in unique architectural designs and quality craftmanship for luxury custom homes. 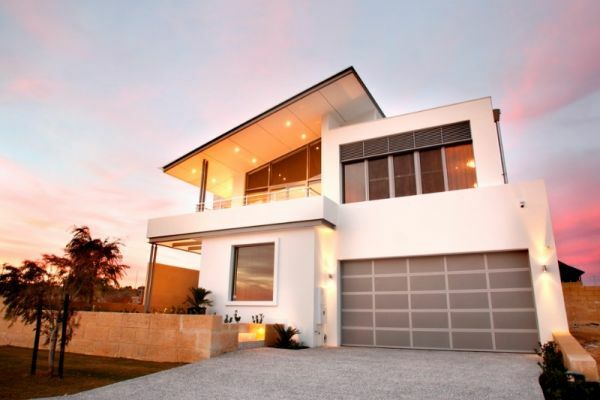 Our motto is Raising the Standard and our award winning Display Homes and numerous satisfied clients are testament to our ability to always deliver. We would love the opportunity to meet with you and with the help of our expert custom home builders, create your dream luxury custom home.